There is no natural renewable raw material that is better suited for new growth. From the raw material to the perfect substrate, that is the world of terracult. 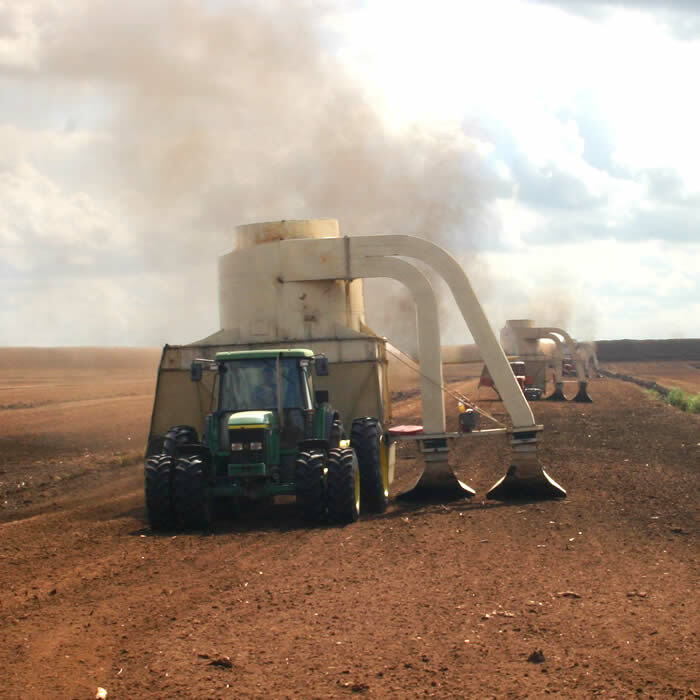 We at terracult have been involved in the extraction and processing of peat raw materials for almost 25 years. Our partners in the Baltic countries and Belarus have more than 20,000 ha of raw material areas. Sphagnum peat has the ideal conditions for the production of innovative peat substrates for commercial horticulture. Trade fair appearance: Terracult International at the IPM in Dubai! Visit Terracult at the IPM in Dubai (United Arab Emirates) from October 1 - 3, 2018. New peat harvest starts, proper handling of substrates! In the next few days, the new harvest will start in most of the Baltic peat plants. It will last until the fall, once the sun and wind allow a sufficient drying. Therefore, in the next weeks we expect a normalization of the supply situation. The new harvest means light goods, better unloading and an improved quality due to good physical properties with respect to air and water capacity. Extreme wetness followed by Siberian frost – the production stops. 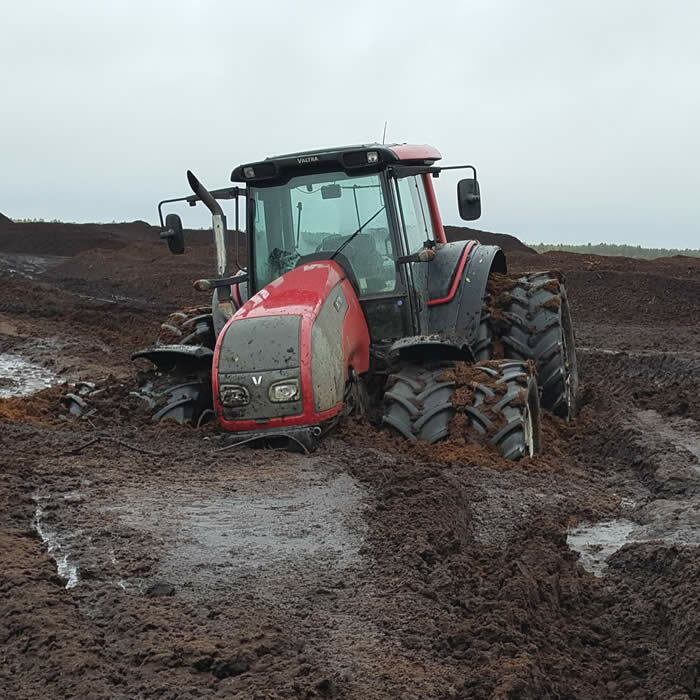 As if the bad peat harvest of last year and the seemingly endless amount of rain in the Baltic States have not created enough challenges, the weather situation turned into another extreme last week. Frosty temperatures of -20 to -30 degrees Celsius forced the production to stop. We hope the weather will improve in a short while. Nevertheless, what appears problematic in the very moment may hopefully become fortunate afterwards. With peat and substrates in over 50 countries. Terracult International your partner for peat raw materials and peat growing substrates. 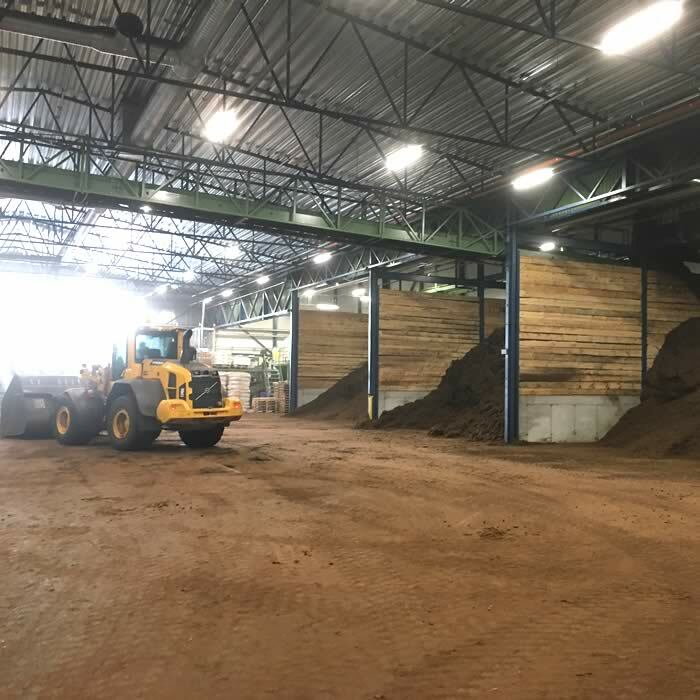 Terracult International is a German company with an international focus, specialised in the production and distribution of peat and substrate products. We are partner-oriented and consistently focused on cooperation with our wholesale partners. Experience and expertise in all aspects of peat, peat-culture substrates, global logistics relationships at the best conditions, professional sales and marketing support based on the latest findings – this is what the Terracult International brand stands for.